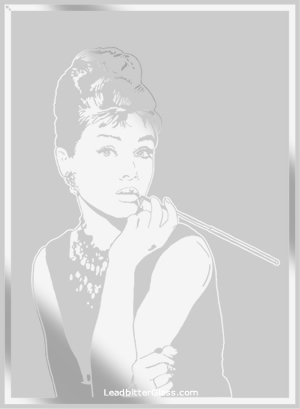 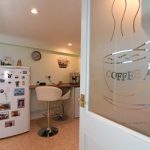 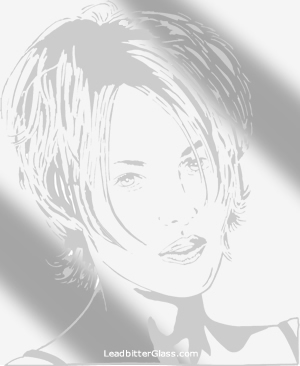 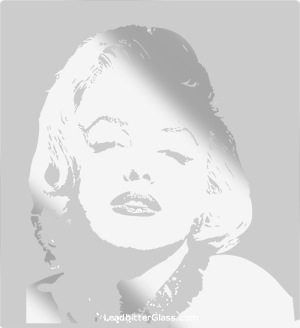 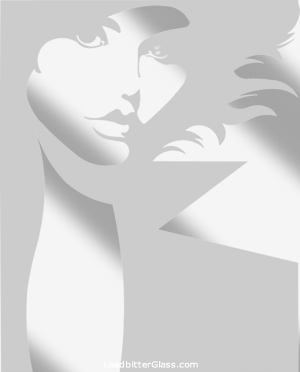 Why not have a feature window featuring your favourite Hollywood celebrity from yesteryear or a modern glass panel featuring a beautiful woman. 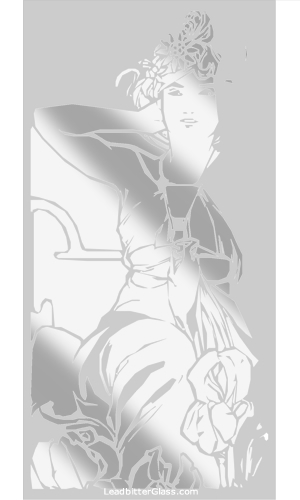 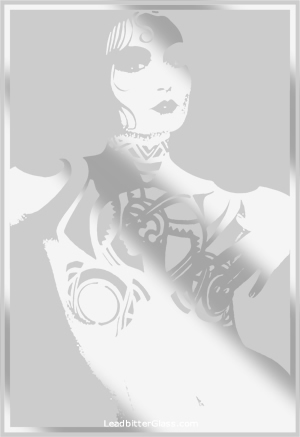 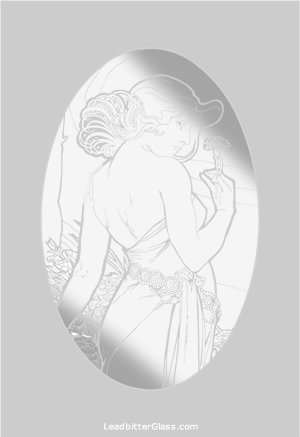 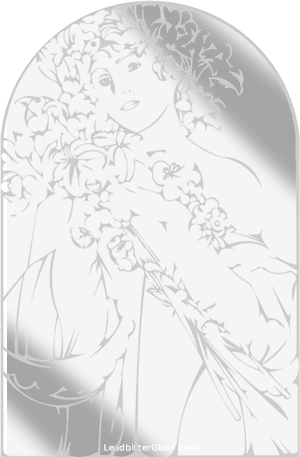 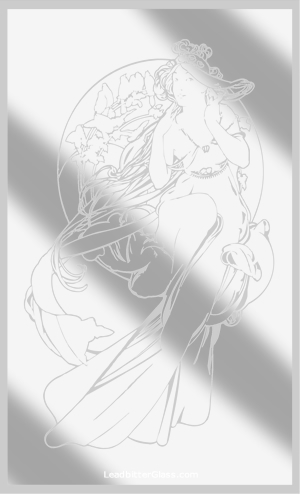 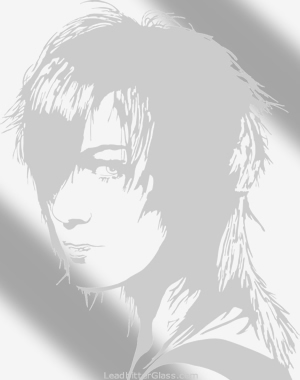 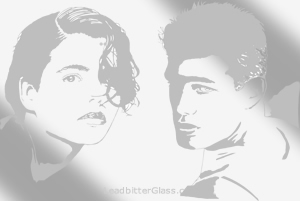 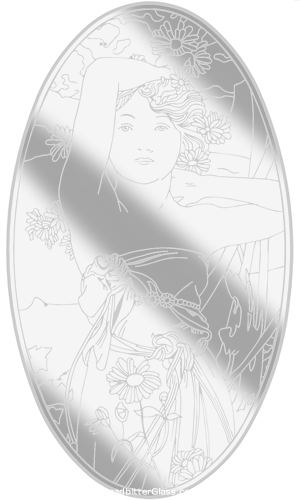 Some of these etched glass people designs are very detailed so may only be suitable for larger glass panels. 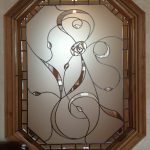 For smaller panels using these designs, some of the fine detail would have to be removed from the design to make it possible to manufacture. 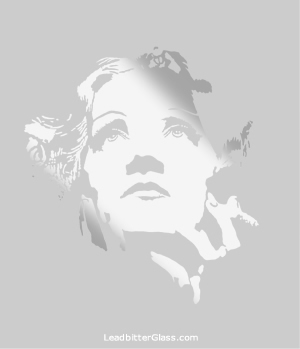 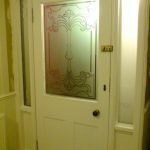 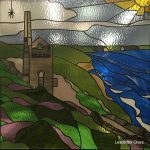 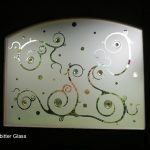 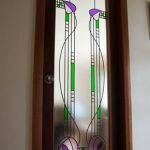 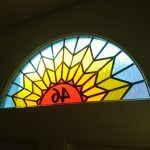 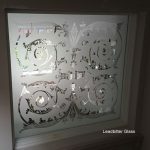 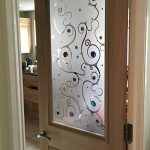 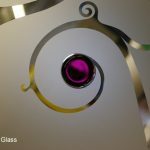 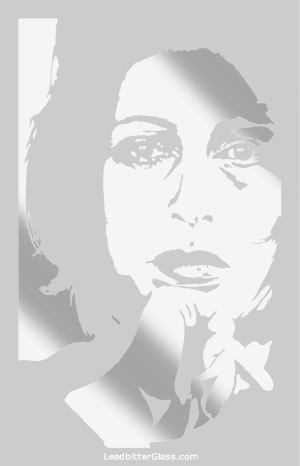 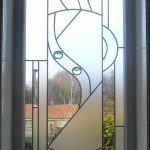 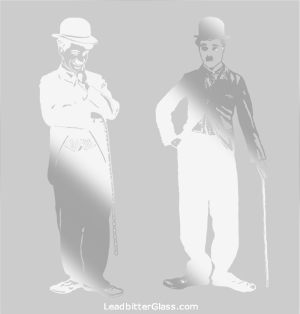 All of our etched glass designs can be etched in two ways with the design being clear or etched with the background being the opposite.